The Imperial has great flavour because of its balance of sugar and acid. The skin of the fruit is soft, thin and easy to peel. 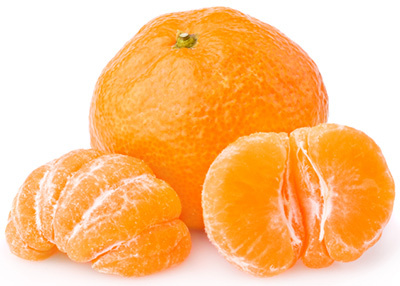 Juice levels vary from 35% upwards and the fruit is firm once peeled. Externally the fruit is a yellow-orange, medium to small in size and oblate in shape. The skin has a distinctive glossy appearance which can look slightly lumpy. The fruit radiates a strong pleasant aroma. Fruit size and seed number may be reduced in large solid plantings. Fruit must be clipped from the tree. This variety has a short postharvest life of 2 to 4 weeks depending on maturity at harvest.